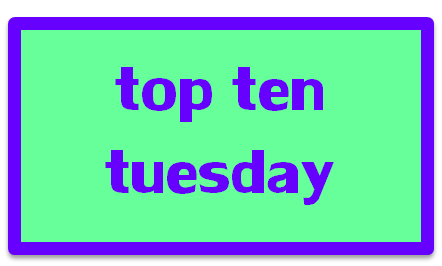 I hope you’ve enjoyed this list! 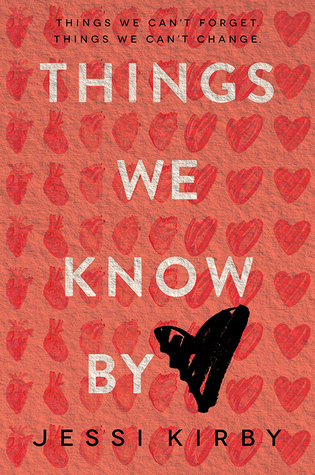 What books are you looking forward to being released in 2015? Let me know in the comments section below! 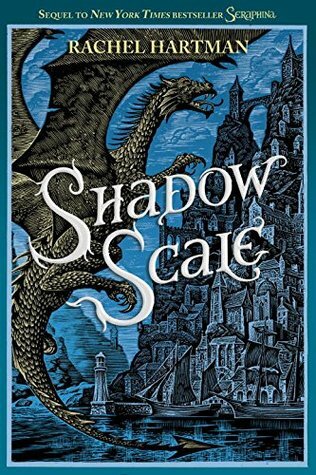 I want Shadow Scale now! 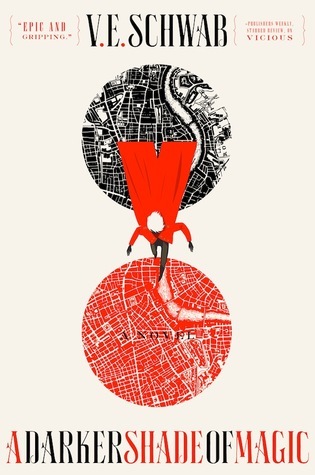 I need to reread Seraphina since it’s been about forever since it’s release. Vanishing Girls is on my list this week too. Very much looking forward to it! The first quarter of the year seems like it’ll be a busy reading time for you (particularly during march). And a superman retelling? That sounds so intriguing! I’ll be sooo busy reading! I realized that as well while creating this post- why are all these books being published in March? But I’m not complaining haha- the more the merrier! The superman retelling looks like it will be so good! 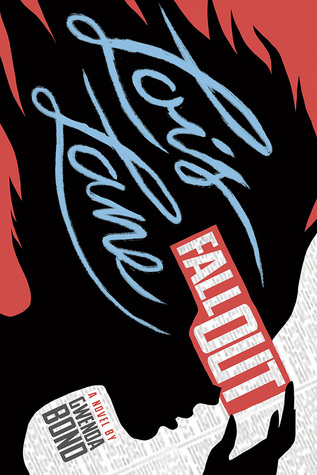 It’s usually fairy tales that are retold, so it will be really cool to read a superhero story in a different light. Awesome picks! 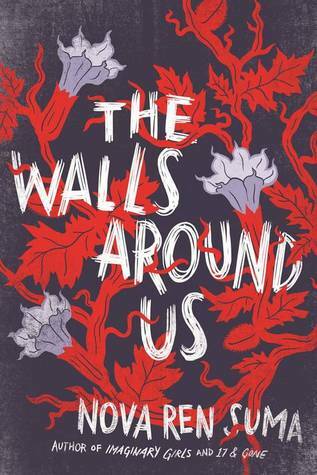 I’m really excited for The Walls Around Us as well. I’ve never read anything by Nova Ren Suma before. 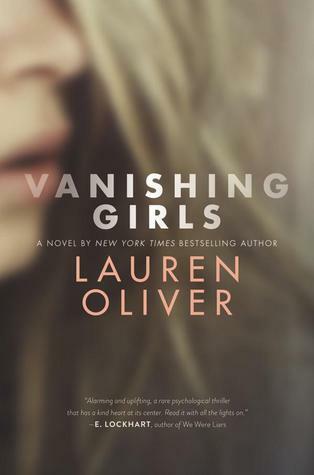 I’m also really excited for Vanishing Girls because I love Lauren Oliver’s writing style! I can’t remember if I’ve ever read anything by Lauren Oliver- nothing comes to mind immediately. Do you have any favorites that you would recommend? 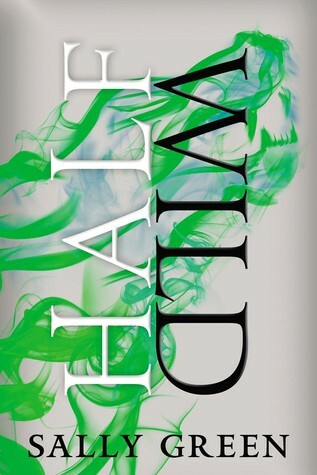 I know I’m SO EXCITED for the Cassandra Clare novel! I think it focuses on the new girl and boy that were introduced in City of Heavenly Fire. If it’s anything like her other Shadowhunter series, it should be awesome! Oooh, so many good picks. 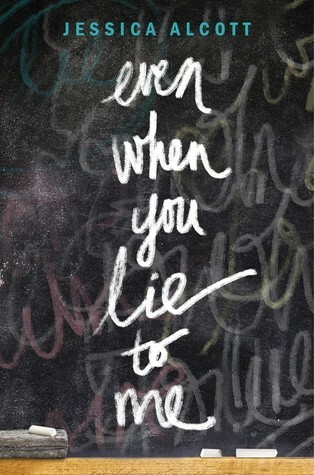 I hadn’t heard of Even When You Lie to Me, but I’ll be sure to add it to my TBR list now! Thanks! 🙂 I was originally attracted by the front cover- love a good font!